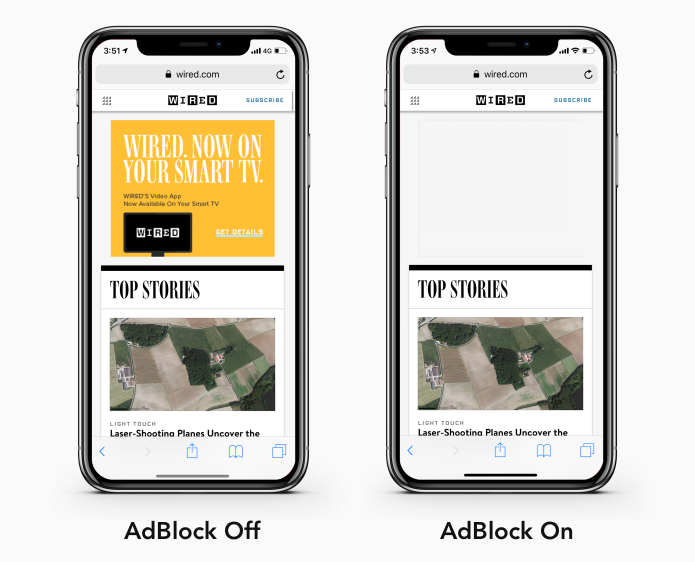 Firewalla’s built-in ad blocker helps you eliminate ads that track your web browsing habits (or just annoyance to you). While we can’t eliminate all ads, we’re continually improving our ad blocking feature. This feature is built into Firewalla – your browsing habits will never reach any third party.